Shower Baths invariably come equipped with their shower screen included in the package. 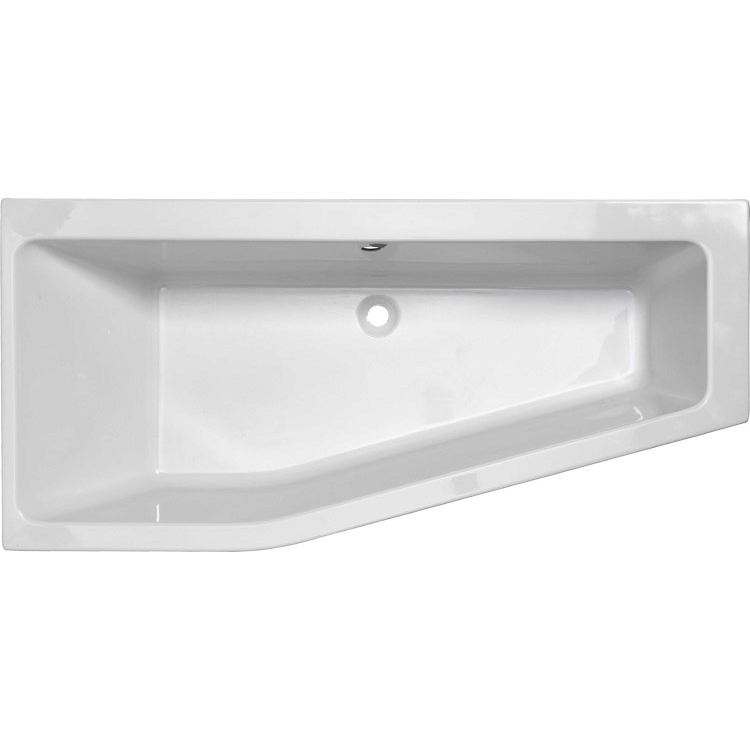 There are usually three types; Straight Baths, P-Shaped Baths and L-Shaped Baths. The screens match the bath shape. 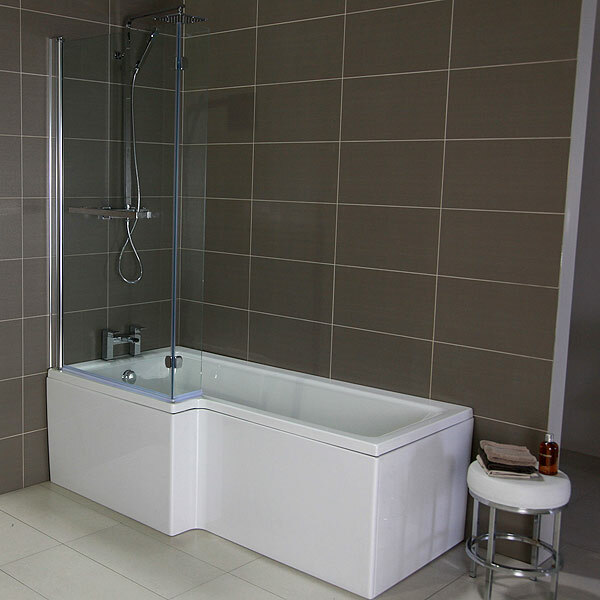 The Edge Shower Bath is a modern space saving design that comes complete with panel and screen. The length is 1700mm and the sides gradually narrow in width from 800mm to 500mm. The Milano Curved 'B' Shower Bath with Screen and Panel is suitable for use with the curved bath screen to create a practical shower enclosure. 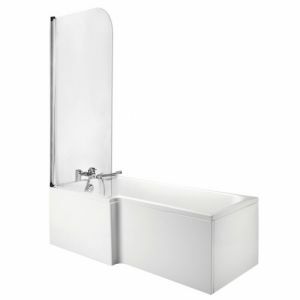 1675 x 850 Bath With Front Panel & Screen Left or Right, is a fairly standard design with a standard screen. It comes in various price points and this one is below £200 at some strores. L-Shaped Baths with Shower Screens come in at different price points, and while they look modern and large enough to cover all bases it is important to make sure you have a very good seal because water can seep out if the door is too flexible.